We purchased our first property in the city of Mesquite in 2017. It was our first flip and we were very successful with this house. Property sold the first day, at the asking price. Today we have done a dozen flips in this city and counting. Mesquite is not recommended for amateur investors. City inspectors are very proud of being very straight and linear to the city codes. If you are not familiar with the city codes. 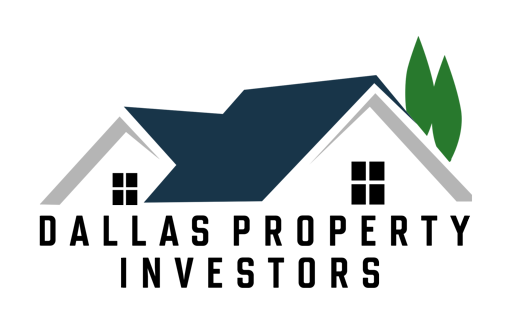 Dallas Property Investors, LLC is now proud to be a Mesquite investor who knows the city codes and have established a relationship with inspectors. The city of Mesquite is a suburb located northeast of Dallas, Texas. Most of the city is located in Dallas County. As of the 2015 census, the population was 144,788, making it the twentieth most populous city in the state of Texas. 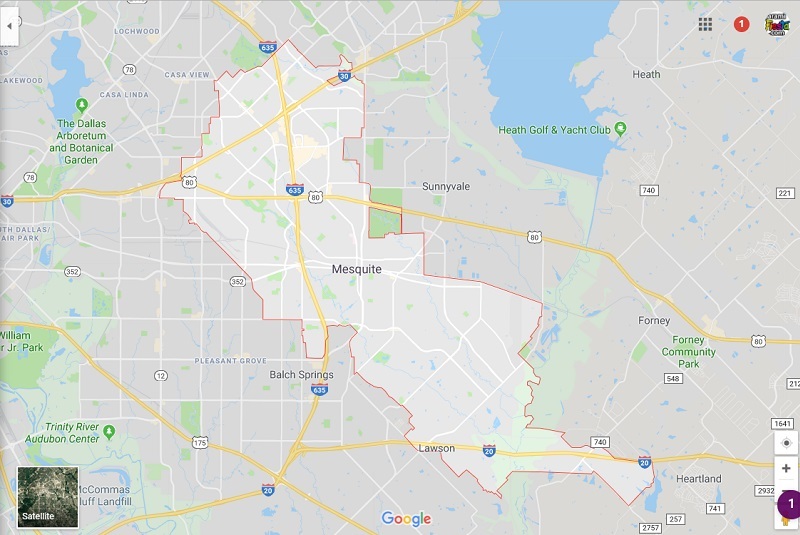 The city of Mesquite is positioned in the crossroads of four major highways (Interstates 30, 635, 20 and U.S. Highway 80), making locations, such as Downtown Dallas, Lake Ray Hubbard, Dallas Love Field and DFW International airports, accessible. According to the United States Census Bureau, the city has a total area of 46.2 square miles (119.6 km2), of which 46.0 square miles (119.2 km2) is land and 0.15 square miles (0.4 km2), or 0.33%, is water. On average, the warmest month is July. The highest recorded temperature was 112 °F in 1980. The average coolest month is January. The lowest recorded temperature was 1 °F in 1989. May is the average wettest month. Mesquite is part of the humid subtropical region. In the city, 29.8% of the population were under the age of 18, 10.1% were 18 to 24 years old, 27.9% were 25 to 44, 23.7% were 45 to 64, and 8.6% were 65 years of age or older. The median age was 32.3 years. For every 100 females, there were 91.3 males. For every 100 females age 18 and over, there were 86.4 males. About 5.0% of families and 6.8% of the population were below the poverty line, including 8.8% of those under age 18 and 6.6% of those age 65 or over. Mesquite has a group of Indian Americans, mostly Kerala-origin Indian Christians. Their settlement, one of the earliest of the Indian Americans in the DFW area, was influenced by proximity to Dallas-based hospitals such as Baylor University Medical Center at Dallas and Parkland Hospital as well as having initial low income and difficulties moving to mostly-white northern suburbs.